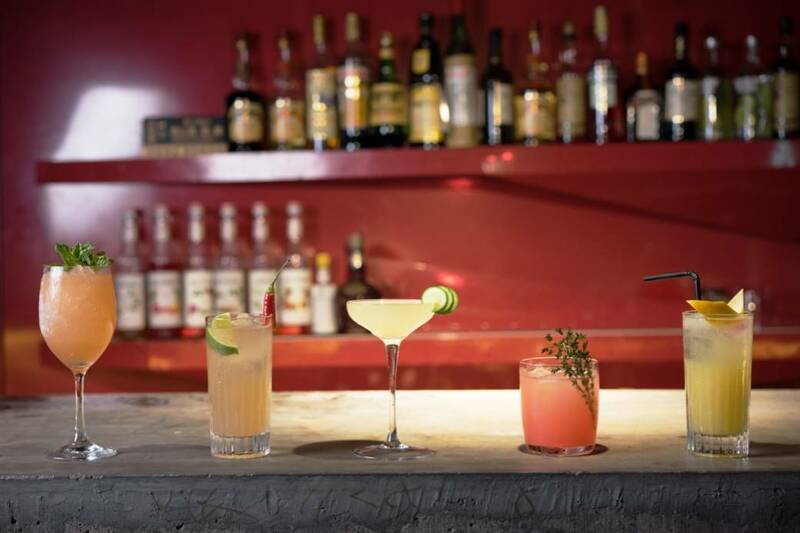 Arkham is launching a new lounge spot named GALLIUM. Aug 30th is its launch party. 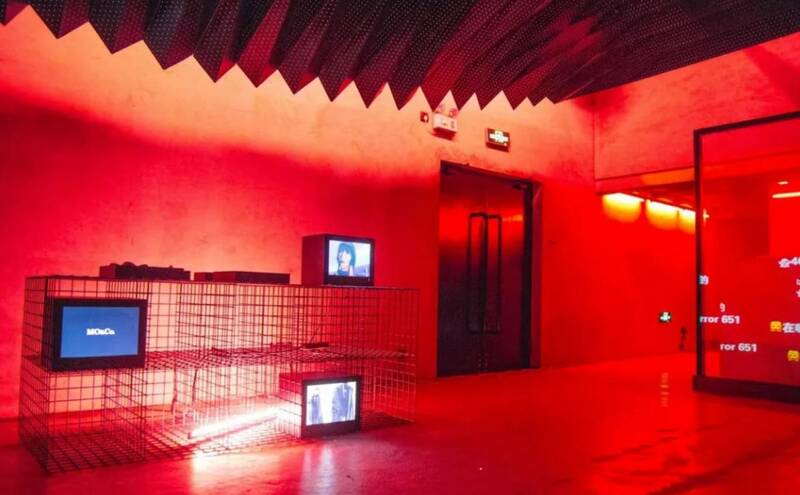 Arkham divides the venue into two spaces with two different environments to set the vibe right. Music: Hiphop, Loﬁ, Chill hop, Funk, Techno, House, Vaporwave etc. “it’s intimate, it’s inspirational, it’s casual, it’s fun, and it goes on until 6am” An intimate space in a big city, Gallium is about bringing people closer together to share in a vibe and to celebrate this city’s innovative movement. 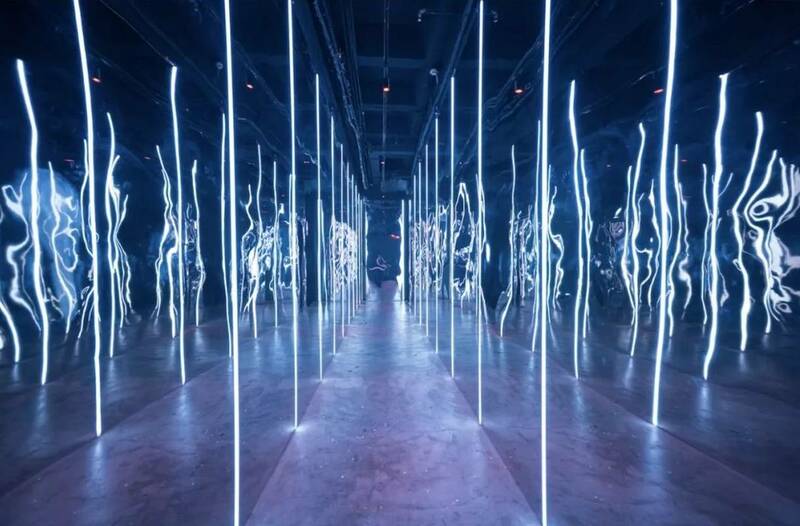 Gallium is Arkham’s new interactive and immersive exhibition area. Its purpose is to provide the community with a space to feature new talents and artists’ upcoming work, from photography to fashion, music to art installations and ﬁlm, and much more. Artists of all kinds are encouraged to submit work and bring their story at Gallium, which will then share that story with the wider community. 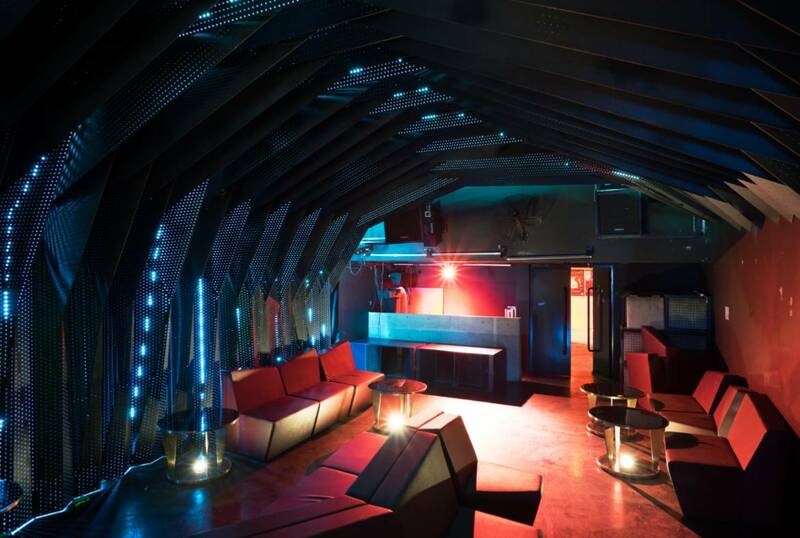 Gallium doubles as a private party space, with a bar to serve up cocktails and DJs for every event to set the energy right. Gallium is a monthly project – and for every event, Gallium will transform into space where individuals from inside and outside of China can come together and build the community that makes the underground scene in Shanghai what it is. In that it provides a space for artists and visitors to experience inspiring artwork together in one space. Most importantly, come to get together and have fun with us!